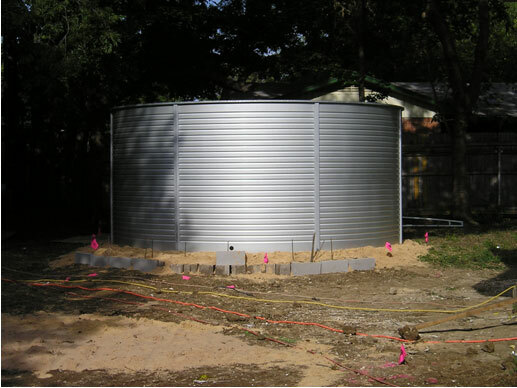 Pioneer Water Tanks are specifically designed for rainwater collection and domestic water storage applications. Pioneer Water Tanks are built strong, come with a 10-year written warranty and have a pleasing aesthetic profile. Pioneer Water Tanks is a leading manufacturer and supplier of water storage tanks and is committed to the development of innovative solutions and manufacturing state-of-the-art products that contribute to the preservation and rejuvenation of the world's vital water assets. 10,000 to 65,000 gallon tanks are available from stock with a full range of sizes available up to 700,000 gallons.